As a bail bondsman, you know that your business lives and dies by the success that you have within your local market. But what if your business simply isn’t showing up in local search engine results? What if you’re tired of consistently ranking behind your competitors? You need to figure out what you’re doing wrong when it comes to local SEO for a small business. Keep reading for some of the most important local SEO strategies you need to start adopting as soon as possible. If you want to master local SEO for a small business, then the first thing that you need to do is claim as many third-party listings as you can. 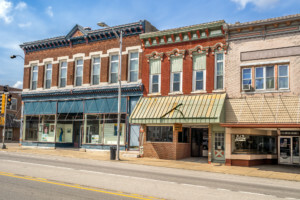 This means that you should ensure that your bail bonding business has completed its profiles on places like Google My Business, Yelp, Angie’s list, and even that you’ve submitted your company to local business directories. Think of these listings as a brief summary of the most important aspects of your company. You can let users know your location, your hours, include photos, talk about the methods of payment you accept and include reviews and links to your website. All of these details work together to ensure that you rank higher in local search engine results. Just ensure that your company’s NAP (name, address, and phone number) and other information is consistent. Not only across all of your third-party listings, but also across your social media platforms. Nearly 100% of consumers read what people have to say about a company or a product online before they decide to make a purchase. That’s why so many local search engine optimization services stress the importance of having as many online reviews for your bail bonding company as possible. First of all, online reviews are a great way to prove you’re a transparent business and help you to instill a sense of trust in your consumers. But online reviews also help you to rank higher in the search engine results, as Google and other search engines will take more reviews to mean that more people use your services. The same thing goes if you continually respond to the online reviews that your customers leave for you. So remember to stay active in the comments sections of the third-party listing websites we mentioned above. 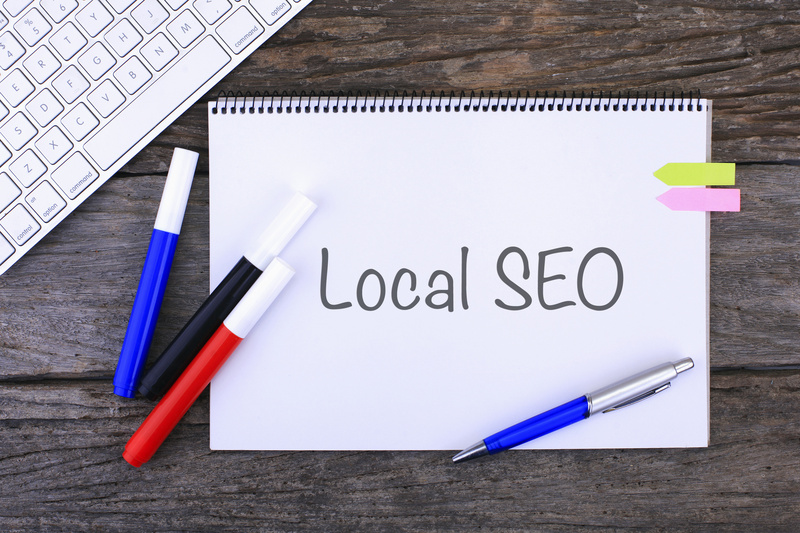 Many small business SEO companies have increasingly switched their focus from standard local SEO to hyperlocal SEO. So, how does hyperlocalization help your bail bonds business to increase website conversions and rise in the search engine rankings? Hyperlocalized content doesn’t just reference a city or a state. Instead, it references the name of the street that your business is on, your neighborhood, your county, and even nearby landmarks. When you write hyperlocalized blog content, focus on covering local festivals, events, and even crime statistics for a specific neighborhood. Another quick tip to help you to master SEO for small businesses in Raleigh? Make sure that you always include a Google Map on the “Contact” section of your website. This isn’t just about ensuring that those who need help with bail bonds are able to find the fastest route to you — though of course, that’s important, too. It also helps your website to show up in more mobile searches, especially when users are on the go and looking for bail bonding services near to their current location. We know that this post has primarily focused on local SEO for a small business as a bail bondsman in Raleigh. And while local SEO should be an enormous part of your entire digital marketing strategy, it shouldn’t be all of it. You still need to ensure that your website is user-friendly, that your content is properly categorized according to menu options, and that your website loads quickly and completely on both mobile and desktop devices. In addition to location-based keywords, your keyword strategy should also be optimized for voice search. This means using longtail keyword phrases, of 4 or more words. 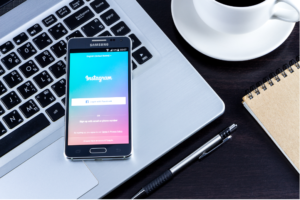 Also, aim to answer common questions about the bail and bail bonds process, as this will make your website’s content more likely to be read aloud to users. When it comes to the images on your website, don’t miss out on one of the best local SEO hacks. Make sure that you use a location-based keyword in the image file name to give yourself another rankings boost. Need Professional Help Mastering Local SEO for a Small Business? 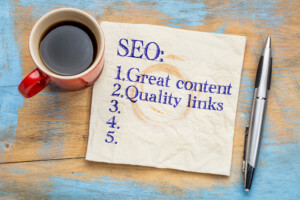 We hope that this post has helped you to understand just a few of the many ways in which you can optimize your bail bonds business for local SEO. Remember to focus on getting more online reviews, embracing hyperlocalization, and making sure that your website is easy to navigate in general. If you still feel like your bail bonding company’s website isn’t ranking as high as you’d like in local search engine results? Whether you need assistance with social media, pay-per-click advertising, local SEO, or even website design, we have the team of experts that you need to make it happen.